Stoner Bunting is expanding its successful 34-year-old multi-channel, integrated agency by naming Cheryl Shinton managing director. 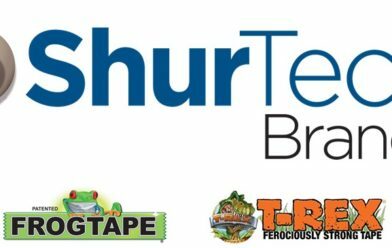 ShurTech Brands, LLC, a global marketer of do-it-yourself and professional products, has named Stoner Bunting as its agency of record. In its efforts to support an evolving focus on content marketing, Stoner Bunting is pleased to announce the hiring of Patrick Kirchner as Associate Content Director. As part of its continued expansion, Stoner Bunting is excited to announce the promotion of Chyna Finefrock as Media Coordinator. 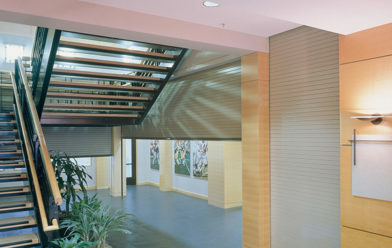 CornellCookson, an industry-leading overhead door and grille manufacturer, has named Stoner Bunting as its PR agency of record. 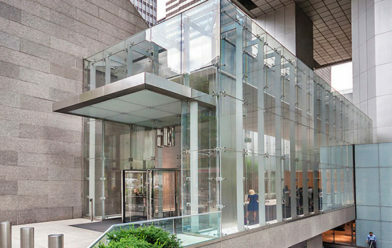 CARVART, a creative solutions company specializing in turnkey architectural glass products and hardware systems, has named Stoner Bunting as its agency of record. 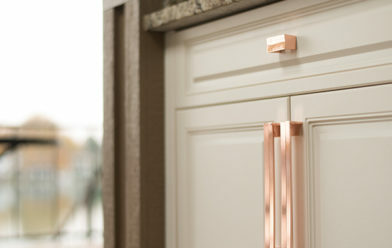 Belwith® Products, a distinguished trendsetter in decorative hardware design and craftsmanship, has announced Stoner Bunting as PR agency of record. 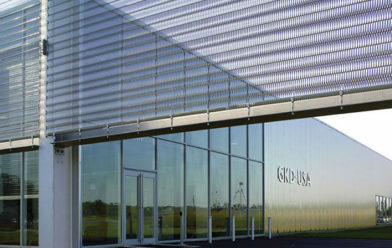 GKD Metal Fabrics, a global leader in architectural stainless steel mesh and woven metal fabrics, has named Stoner Bunting as agency of record. 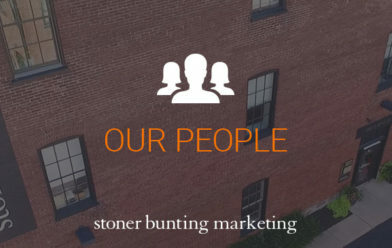 Stoner Bunting continues to build its leadership team with two marketing professionals: Cheryl Shinton, account director and Kristen Jenkins, PR account supervisor.